Singapore’s transformation from an island of immigrants to a nation forged by our multi-ethnic cultures is brought to life with Whispers from the Dragon’s Teeth Gate. Commissioned by Singapore Chinese Cultural Centre (SCCC), this production is presented by Dance Ensemble Singapore (DES Arts), in collaboration with Sri Warisan Som Said Performing Arts. In conjunction with the commemoration of the Singapore Bicentennial, Whispers from theDragon’s Teeth Gate features an ensemble of international experts across various fields. They include renowned local historian Mr Kua Bak Lim, Cultural Medallion and Singapore Chinese Cultural Contribution Award recipient and playwright Mr Han Lao Da, eminent Indonesian choreographer Didik Nini Thowok, and Peranakan costume designer Raymond Wong. Over four acts, the performance brings the audience on a journey 700 years back in time –from the legendary voyage of Sang Nila Utama and the discovery of the Dragon’s Teeth Gate, to the progress of Temasek as it transforms into the metropolitan city known as Singapore as today. 24 dancers from DES Arts and Sri Warisan will take to the stage with an exciting fusion of dance techniques, featuring Chinese, Malay and Indonesian influences. 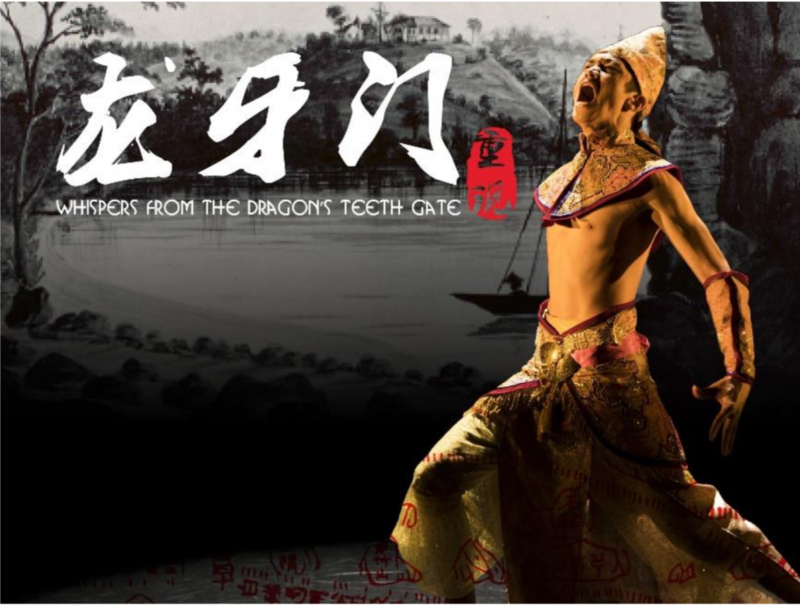 Whispers from the Dragon’s Teeth Gate will be held at the Singapore Chinese Cultural Centre Far East Organization Auditorium on 20 April 2019, Saturday, with two performances at 3.00pm and 8.00pm. Tickets are priced at $30 and $40, and available through SISTIC.